Popular messaging platform Whatsapp owned by Facebook reportedly crashed worldwide over the past few hours. 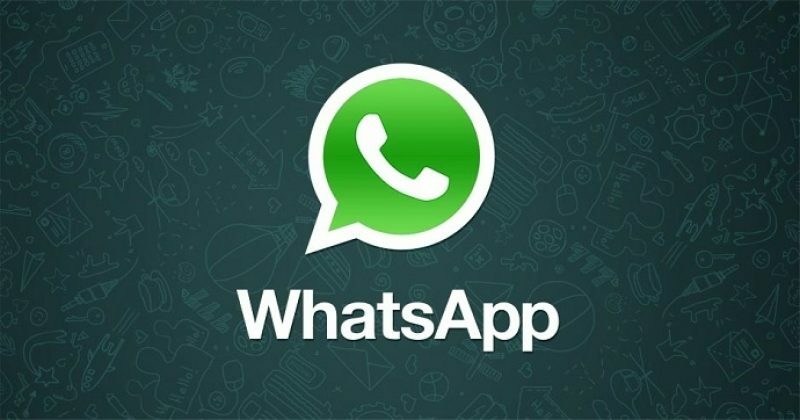 The development occurred just a few hours after whatsapp announced that it would be reducing the number of forwarded messages for users worldwide. However, it was observed that the app did not crash in Nigeria and many Nigerians have taken to social media to share hilarious tweets.